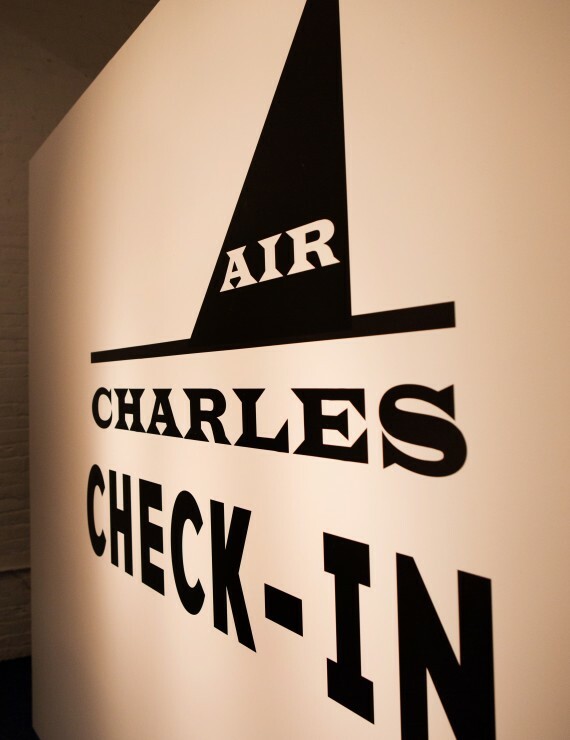 Drawing inspiration from Charles' love of travel, we celebrated his coming of age by recreating the vibrant cultures he adores. 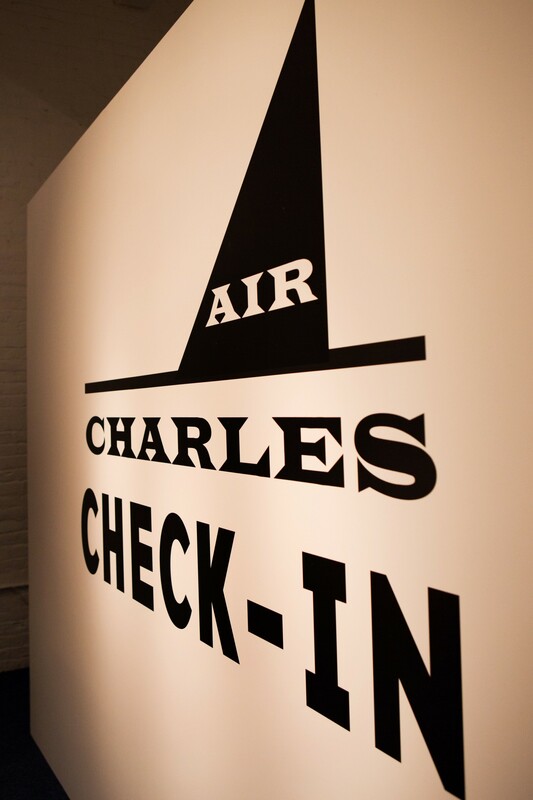 After check in, guests "flew" up the freight elevator and were transported on a whirlwind tour. Each country incorporated traditional foods and interactive culture; a rickshaw dumpling cart in Far East China, sushi and video games in Modern Japan, Abby Road Studios video karaoke booth in London complete with root beer bar and fish and chips, Paris Tour de France stationary bike race and a sweet and savory crepe station, Siberian Bar and Lounge, Brazilian smoothie station and jungle obstacle course, Indian Spice Market with poppadoms, and a good ol' New York authentic Papaya King with a Vegas casino thrown in for good measure! 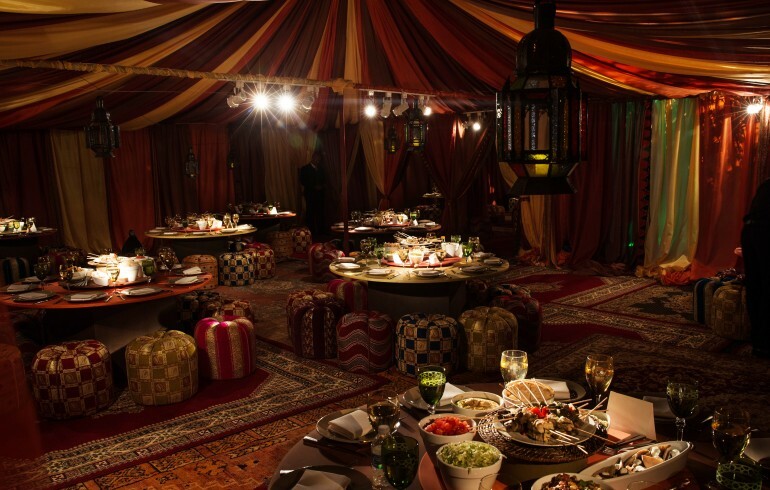 After their trip around the world, guests caught a connecting flight to Jerusalem for a tented dinner and desert oasis dance party. As a nod to Charles' love of books, their trip ended sweetly at the library for a grand dessert buffet. What a transporting night!